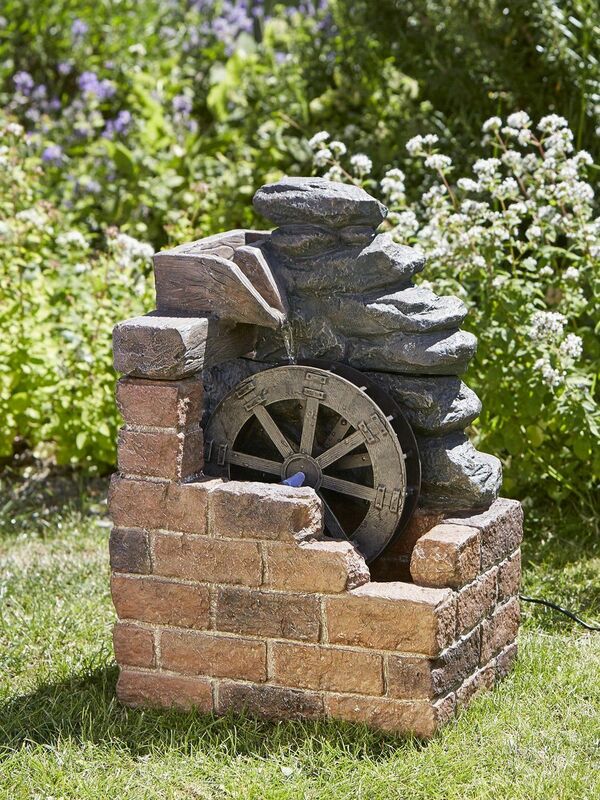 Heywood Mill Fountain By Smart Solar 1170002 is self contained water feature which will enhance its selected surroundings. 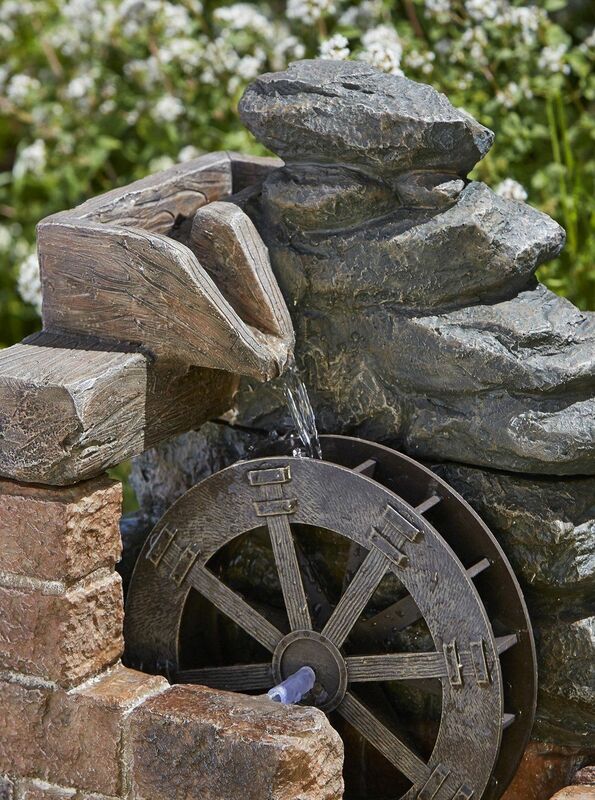 With its intricate attention to detail and wonderful paint finish, this will be a great addition to your garden or patio area. Made from high quality durable polyresin it will last for years to come. This feature is solar powered and therefore there are no running costs. This feature is simple to install and operates in direct sunlight only.